Arsenal manager Arsene Wenger has reportedly emerged as a priority target for Premier League outfit Everton if he does end up leaving the Emirates Stadium in the summer. According to the Daily Star, the Toffees believe Wenger could rebuild the side that has gone somewhat downhill under Sam Allardyce lately, even if Wenger himself is becoming increasingly loathed by his own fans at Arsenal. Once talked about as a potential manager for big clubs like Real Madrid and PSG, or the French national team, this rumour certainly reflects Wenger’s reduced status in the game as a top-level coach. The cold, hard facts: Arsene Wenger has no legacy to tarnish, he has no place alongside elite greats such as Sir Alex Ferguson, but as one of football’s great under-achievers. While the Frenchman undoubtedly changed English football for the better when he arrived in 1996, he has been slightly unable to move on with the times and is now some way behind leading managers such as Pep Guardiola and Antonio Conte. 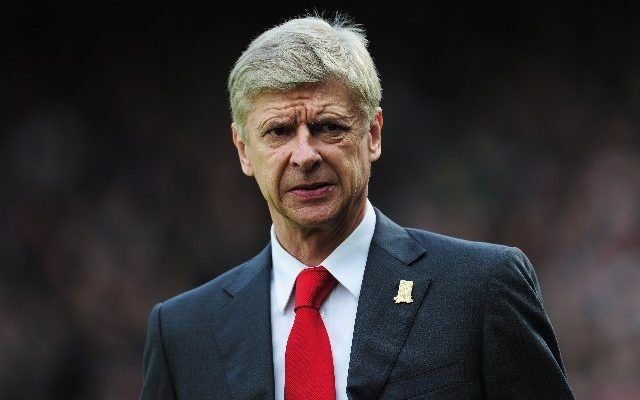 Could Arsene Wenger replace Sam Allardyce at Everton? Still, Everton may feel he’d be ideal if he can accept moving down to their level, as he could still have something to offer a club of their size, particularly in terms of playing a more attractive brand of football. Allardyce is known for being a defensive manager and while that has served him well with sides battling relegation, Everton perhaps expect a bit more, and things just haven’t really gone to plan for him at Goodison Park. Wenger’s position will surely be looked at at the end of the season if Arsenal fail to win a trophy and miss out on Champions League football again.